The PumpWave™ series is a range of electronic pump controllers ideally suited for domestic water supply in and around the home. PumpWave™ offers complete automatic management of most electric pumps. 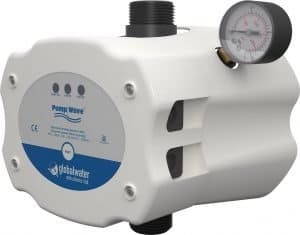 Both the PumpWave Plus™ and PumpWave 2™ offer efficient pump management, protect against pump dry running and eliminate frequent small draw-off pump starts due to leaks and low flow pumping applications. The process is simple. 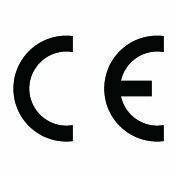 The PumpWave™ device draws water from the (integrated) pressure tank until the adjustable start or cut-in pressure is achieved, at which point the pump is switched on and allowed to run until there is no longer any flow within the system. PumpWave Plus™ is a compact solution that combines a pump controller with an integrated 3L pressure tank. It is ideal for applications where space is limited. 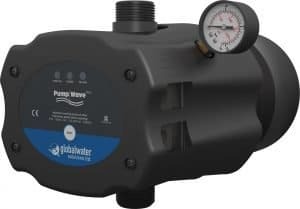 The PumpWave Plus™ is easy to install as you simply connect it to the pump and the system is ready to go. The PumpWave™ Plus assures a constant flow and provides guaranteed pump dry run protection. For those looking for a customizable system, look no further. The PumpWave 2™ is a standalone pump controller that can be installed in combination with a range of inline and horizontal tanks.